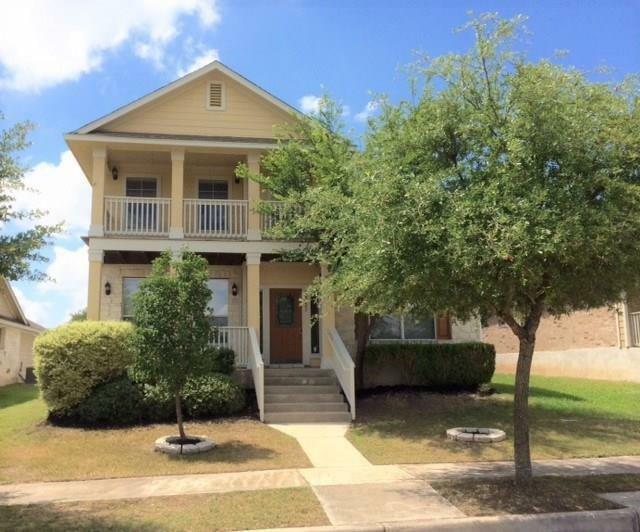 Large 4 bedroom home. 4th room can be used as office too. 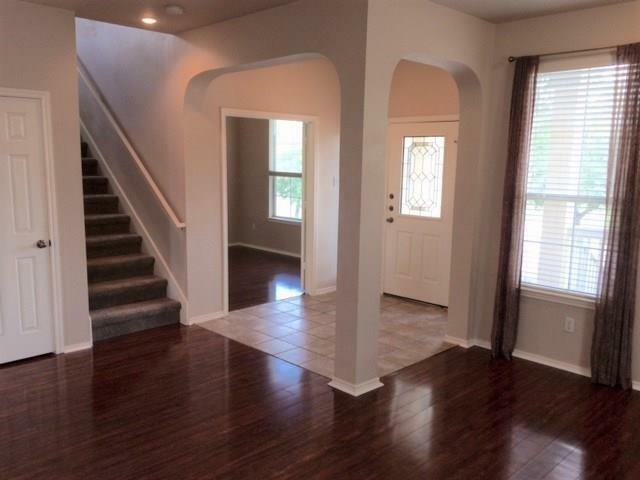 Home was painted and new carpet added in last couple years. 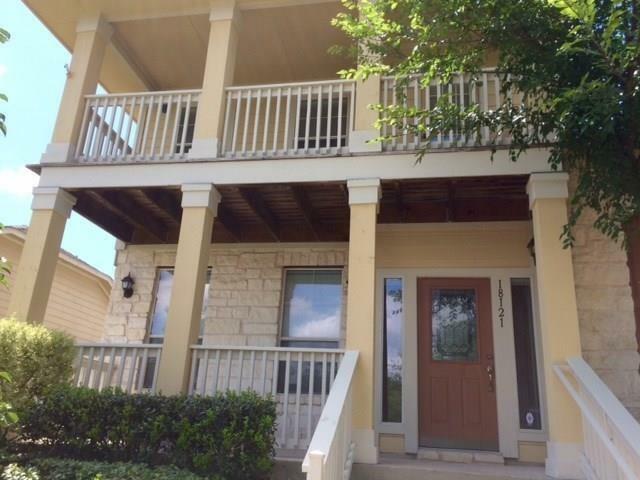 Good condition with Upstairs Deck & Front Patio! Lots of space...Beautiful Wood Laminate downstairs. Nice open space across the street from home! Comes with washer, dryer and refrigerator. 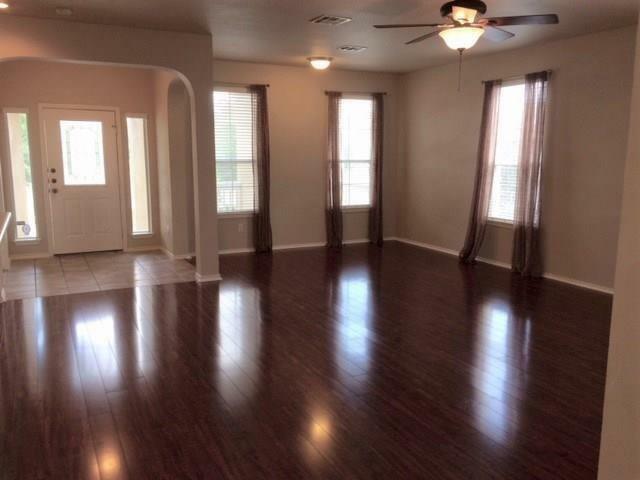 Ceiling fans in all bedrooms, sprinklers, separate dining area. Best Value in Highland Park!